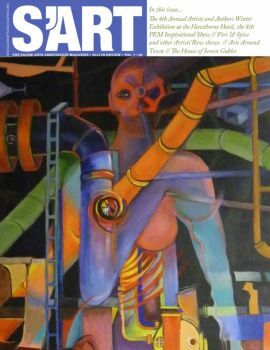 S'ART Magazine is Salem Arts Association annual publication. 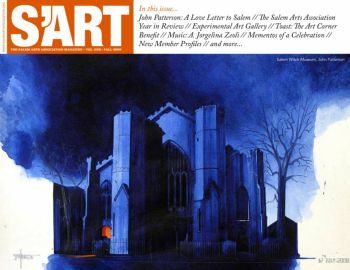 Each year we create a publication of the season so that anyone can read about past exhibitions and activities in the association. 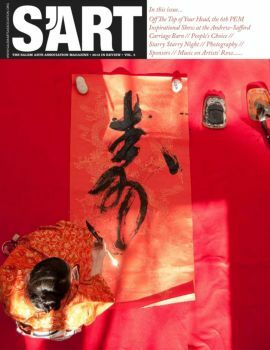 S'ART Magazine is published by Salem Arts for everyone! 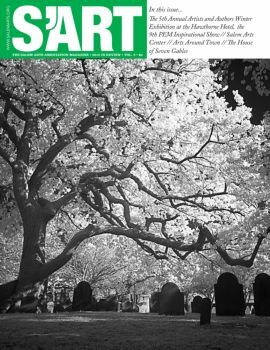 A great way to support the association is to pick up a copy at our retail gallery at 211 Bridge Street, in down town Salem, MA. 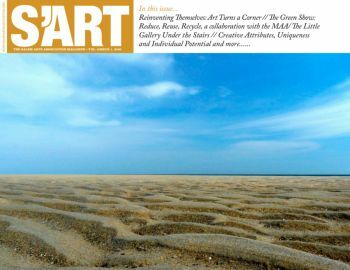 You can purchase a printed copy at the gallery and help support the association and our efforts in the community. 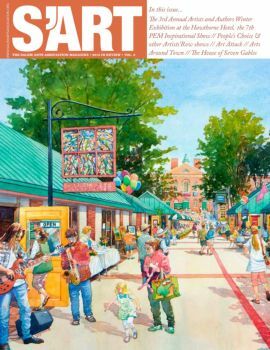 The 5th Annual Artists and Authors Winter Exhibition at the Hawthorne Hotel, the 9th PEM Inspirational Show, Salem Arts Center, Arts Around Town, The House of Seven Gables En Plein Air. The 4th Annual Artists and Authors Winter Exhibition at the Hawthorne Hotel; 8th PEM Inspirational Show; Fire & Spice and other Artists’ Row exhibits; Arts Around Town; The House of Seven Gables Artists Residency... and more! The 3rd Annual Artists and Authors Winter Exhibition at the Hawthorne Hotel; 7th PEM Inspirational Show; People's Choice and other Artists’ Row exhibits; Art Attack; Arts Around Town; The House of Seven Gables Artists Residency... and more! 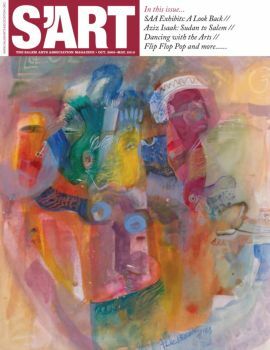 Off The Top of Your Head, the 6th PEM Inspirational Show at the Andrew-Safford Carriage Barn; People’s Choice; Starry Starry Night; Photography... and more! 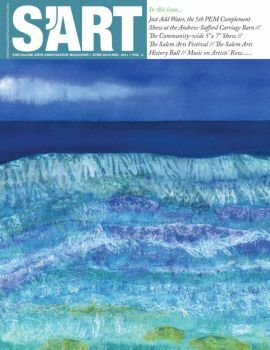 Just Add Water, the 5th PEM Complement Show at the Andrew-Safford Carriage Barn; The Community-wide 5”x 7” Show; The Salem Arts Festival; History Ball; Music on Artists’ Row... and more!